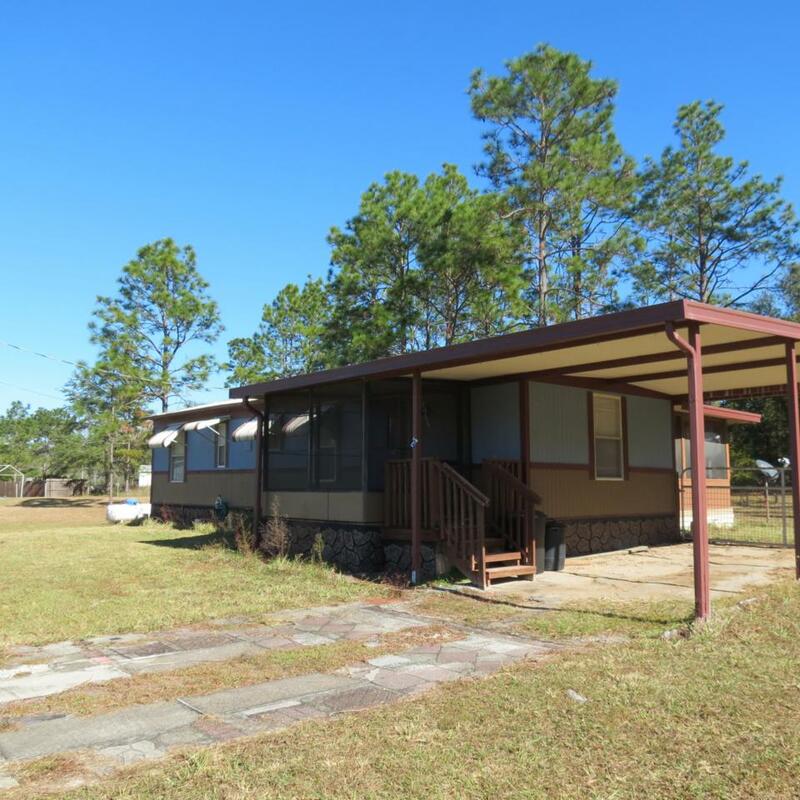 Sweet little country home on almost a half acre plus adjoining half acre lot included, both cleared with nice trees. 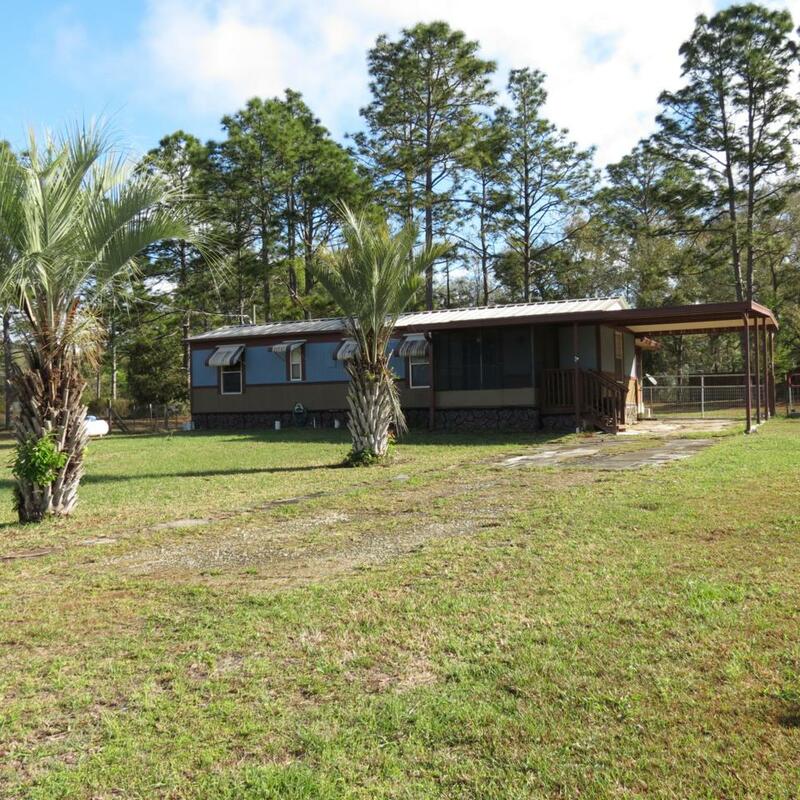 Home features front and rear porches to enjoy the rural location and our beautiful Florida weather. 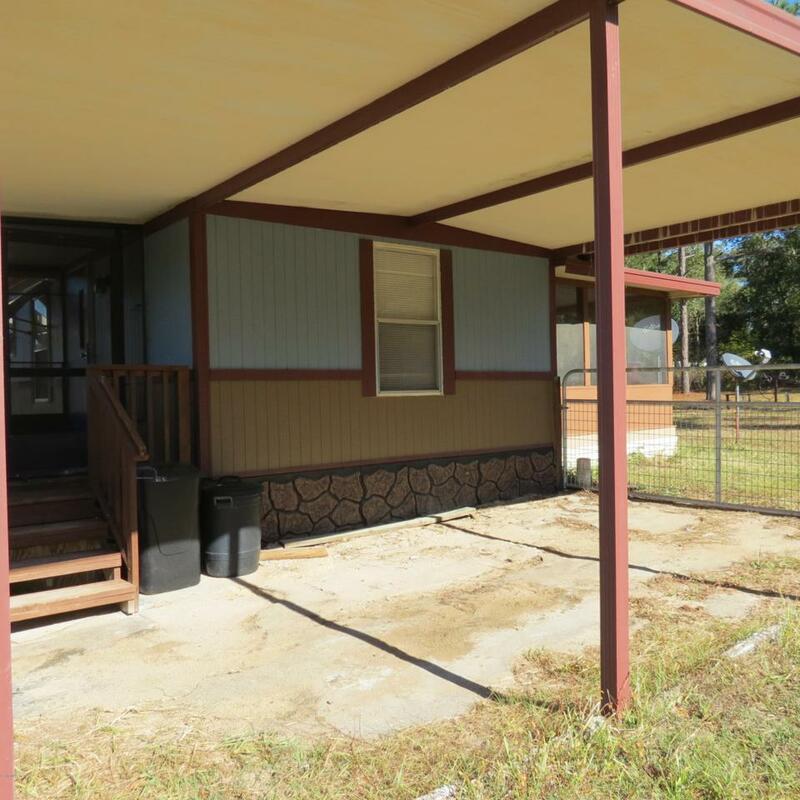 Fenced back yard, metal roof, new A/C unit, utility building, and paved road location!! Home could use a few finishing touches but definitely livable as is. Come take a look! 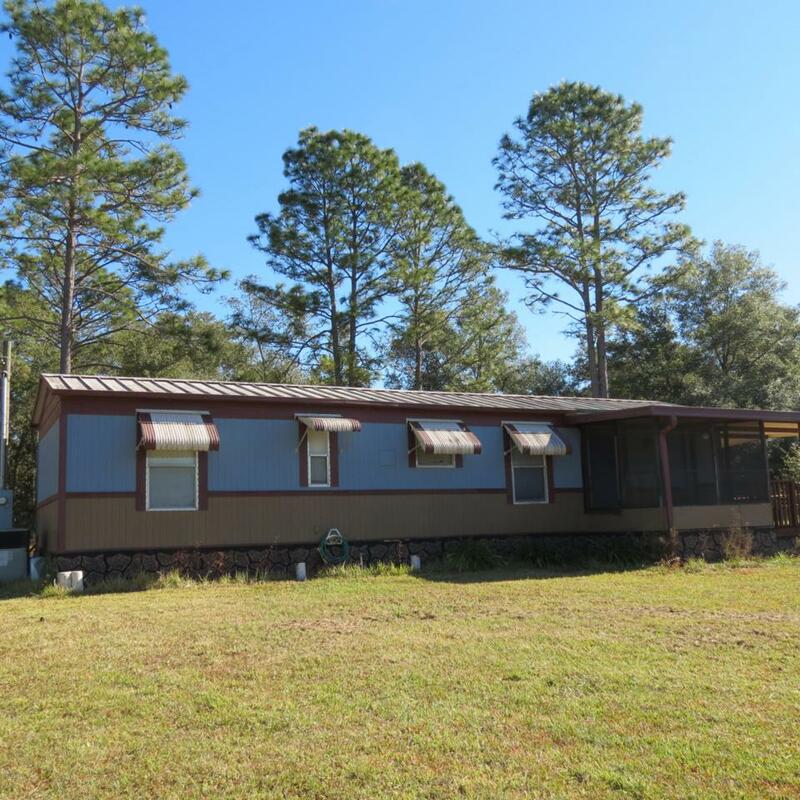 Listing provided courtesy of Danette Edenfield-Shevitski of Cookie King Real Estate, Inc.